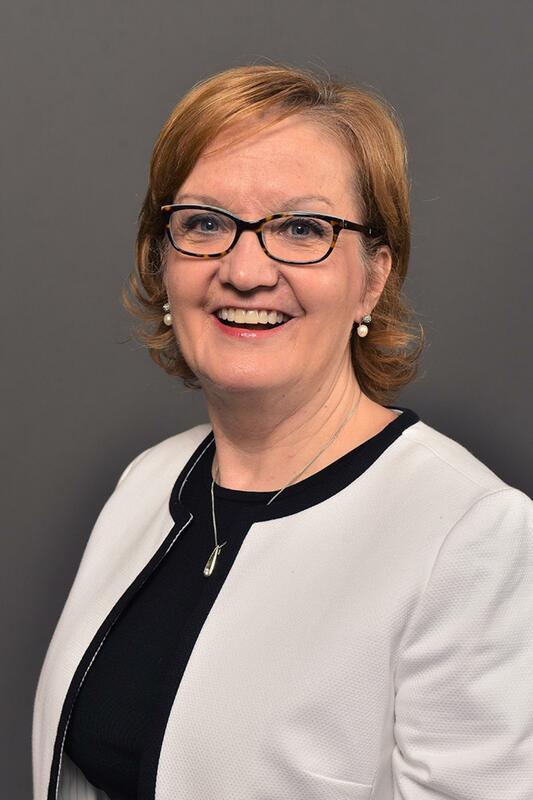 Dr. Diane Anderson came to Western Michigan University as dean of students; was promoted to associate vice president for student affairs and dean of students in 1999; and in July 2002, became vice president for student affairs. Prior to her time at WMU, Anderson worked in student affairs at Lynchburg College in Virginia, University of Maryland at College Park, Southern Methodist University in Dallas and Michigan State University. Anderson earned a Ph.D. in college student personnel administration from University of Maryland, an M.A. in higher education administration from Michigan State University, and a B.A. in literature from Wheaton College in Illinois. She is well versed in the operations of all student affairs functional areas and has extensive experience in supervision, organizational change, conflict resolution, and student learning and development.